Is your skin dull or your complexion uneven? Do you have scars, wrinkles, stretch marks or other imperfections? Are you noticing loss of elasticity and new wrinkles forming? Enter the most talked about player in skin rejuvenation, the PRP Facelift, also known as the Vampire Facial. This truly innovative procedure (a favourite of Kim Kardashian West) uses elements of your own body to instigate regeneration on the cellular level for a healthier, smoother, brighter, tighter, clearer skin. Platelets are used in medicine to promote healing. 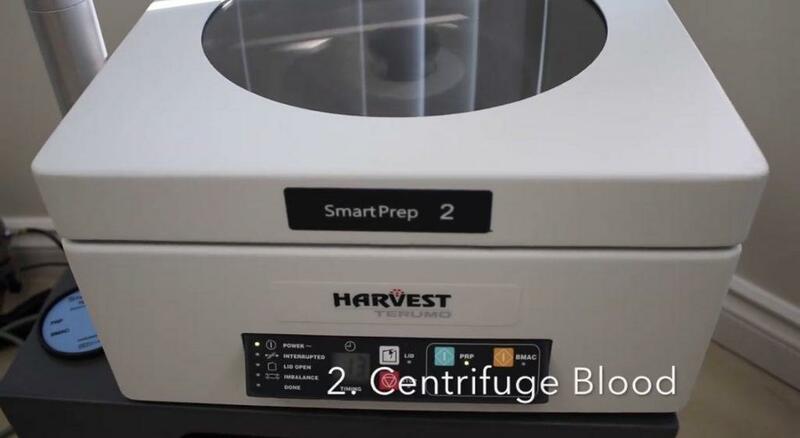 Activated platelets also release numerous growth factors that have been shown to orchestrate key biological processes including inflammation resolution and tissue regeneration—both integral to young, healthy skin. PRP Facelift combined with Microneedling. What’s the difference? Think of PRP as the active ingredient and Microneedling as the delivery method. Microneedling allows the potent platelet- rich plasma to reach their intended destination and furthers the effectiveness by initiating a healing response in the skin to promote new collagen. At EverYoung Medical Aesthetics in greater Vancouver, Burnaby and Port Coquitlam, we prefer to use this supercharged duo to enhance your treatment. 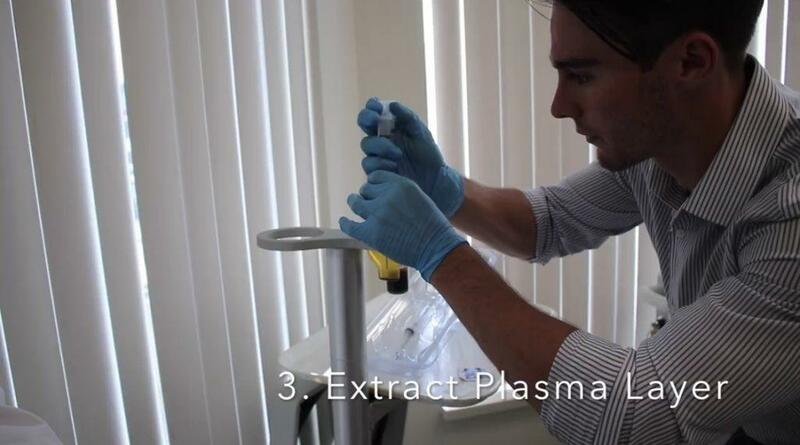 How does PRP Plasma Rich Platelet treatment work? 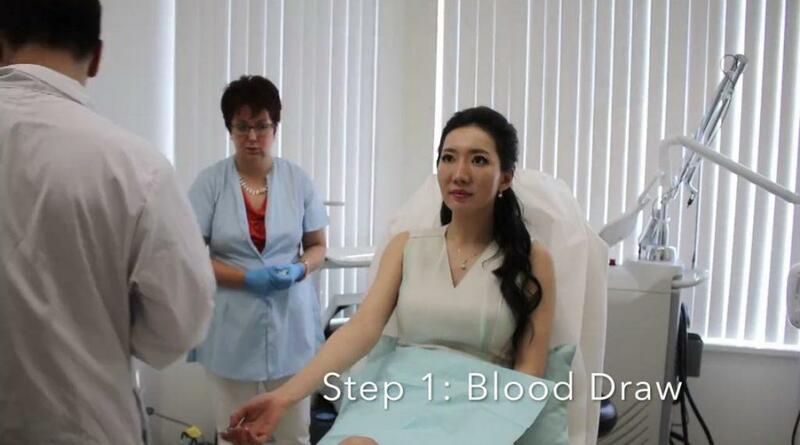 It starts with drawing your blood, which is then run through a centrifuge to extract the platelets (found in the blood plasma) and then re-injecting it into the skin (via needle or microneedling) to promote cell and tissue regeneration. The redness that follows treatment appears frightening (hence the Vampire Facial moniker) but it only looks that way. The redness is temporary and generally fades within a few days and can easily be covered with makeup. You can return to work the next day or take a few days off. Kim Kardashian and many other celebrities are fans of the Vampire Facial or PRP Platelet-Rich Plasma treatment, as there is no tell-tale sign of “work” being done, just a healthier, younger looking skin with improved glow. Your skin not only looks healthier, it is healthier, from the inside out. 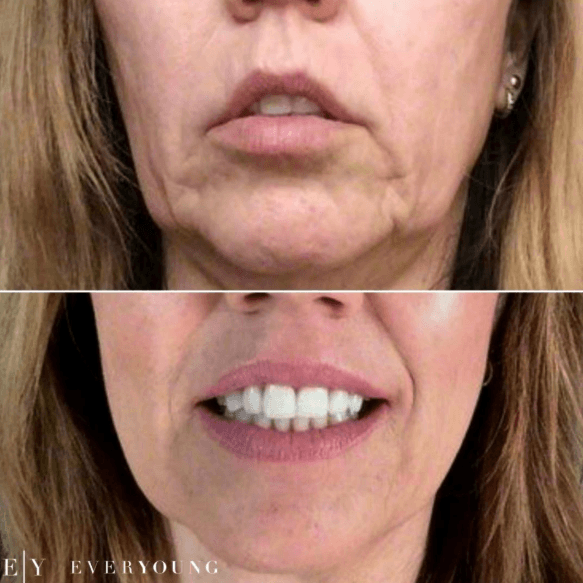 Actual EverYoung Medical Aesthetics patient before and after a series of PRP Therapy treatments (combined with microneedling) to keep her skin youthful, taut and glowing and to counteract the hormonal changes that had prematurely aged her skin. Book Your Treatment and Start Your Transformation Today! We are located in beautiful greater Vancouver. For a personalized consultation at one of our Medispas—conveniently located in Port Coquitlam or Burnaby BC—Please call (604) 942-8849 or email us at info@everyoungmed.com to book a personalized consultation. Don’t miss out on our monthly specials—join our Instagram and Facebook pages for the latest news and client photos!